The first food tenant at the historic Coca-Cola building is set to open. And, it’s no joke. Timbercreek Market, an offshoot of Timbercreek Farm, will house a butcher shop, cheese shop, and casual restaurant, all in one. 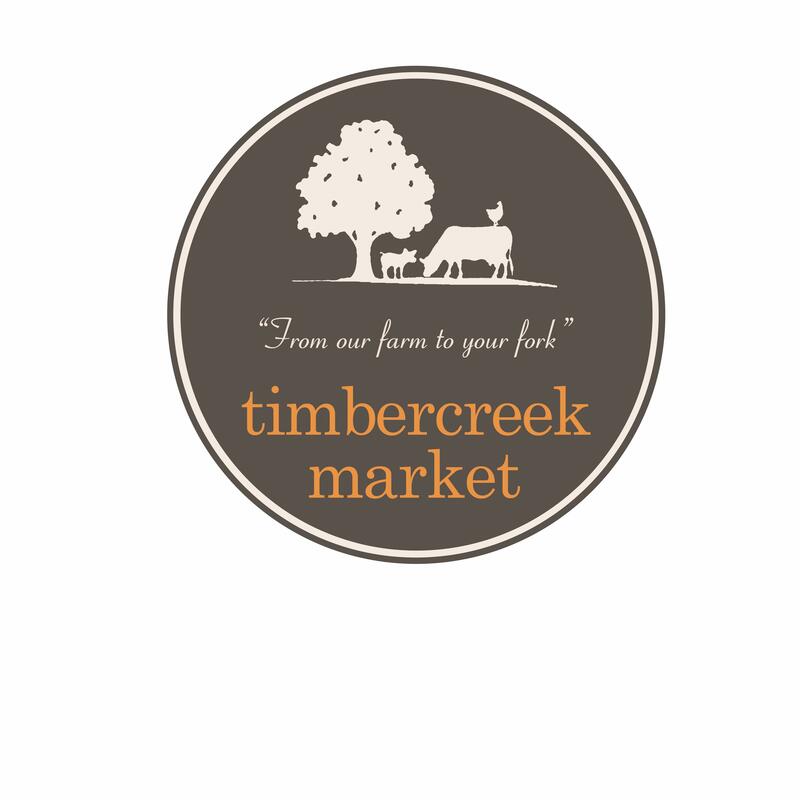 For years, Timbercreek Farm products have been on menus of the area’s top restaurants, on shelves at select retail outlets, and available for purchase from the farm itself. Now, Timbercreek is poised to remove altogether the middle men from the “farm-to-table” process. The farm will bring its products literally to guests’ tables. Given how esteemed Timbercreek Farm is throughout the food community, it’s no surprise that an all-star cast has flocked to help out. Will Richey and Josh Zanoff, of The Alley Light, The Whiskey Jar, and Revolutionary Soup, have been overseeing planning. “I have worked with Timbercreek since the very beginning,” said Richey. “With this new project, Timbercreek can extend their best practices in rearing animals to the best practices in handling the meats they produce.” Richey says that while the market will have “all the things you expect from a top notch butcher shop,” what will make it special is that “you’ll know exactly where all of the meat is coming from — the farm less than seven miles from where it is being sold.” Chefs and customers can inspect the daily offerings, select exactly the cut of meat they want, and know its source. Beyond Timbercreek’s own beef, pork, lamb, chicken, duck, rabbit, eggs, and produce, the market will also offer products from other top local food businesses, including other farms, Shenandoah Joe, The Pie Chest, and more. Meanwhile, The Wine Guild will provide a selection of wines, which can be enjoyed both on premise and off. The idea, Richey said, is to be a one stop shop for whatever’s needed for a great local meal. Running the cheese counter will be Nadjeeb Chouaf, who last year was named second best cheesemonger in the country. The market will be the new home of his Flora Artisanal Cheese. “I’m really excited about partnering with Zach and Sara,” said Chouaf who expects the new, larger space for his cheese shop to allow expanded selections, and also regular cheese classes, events, and even pop-up dinners. And, heading the kitchen will be Allie Redshaw, sous chef of Pippin Hill Farm. Anyone who has enjoyed a meal recently at Pippin Hill knows that this is a good thing. A very good thing. Redshaw, whose husband Ian co-owns Lampo, plans an array of prepared food items to eat at the market or take home, as well as sandwiches stuffed with Timbercreek products. We got a sneak peek at the menu and its a doozy, with options like a 120-day Dry Aged Ribeye Philly Cheese on ABC Ciabatta or a Brioche Grilled Cheese with Bone Marrow. But, the sandwich that Redshaw is most excited about is her riff on a banh mi, which she says will include “an assortment of Porky goodies, pickled vegetables, and seasonal pates.” Instead of the traditional crusty baguette, Redhsaw will serve the sandwich on Tigelle – a delicious bread from Emilia Romagna that is notoriously difficult to perfect. Redshaw has been working hard to do just that, and Timbercreek Market will make theirs fresh daily. Most of the rest of the sandwiches will be served on bread from Albemarle Baking Company, which drives home how intertwined our local producers and purveyors are. Timbercreek provides its farm’s eggs to the bakery, which uses them to make bread, which the bakery provides to Timbercreek to make sandwiches. “A full circle,” said Miller. Last but not least, there will of course be steak! Customers can pick any steak they like and, for a small fee, have it grilled for them on the spot. Richey is high on this option. “I am personally ecstatic about the chance to walk into the shop, point at a perfectly cut steak in the case and say, ‘Grill that for me, medium rare’, and then sit down with a beer to wait for my steak – any time of the day.” Beer and steak any time of day sounds good to us. Timbercreek Market plans for a June opening, with hours 10-7, Monday through Saturday. In the historic Coca-Cola building at 722 Preston Avenue.